Learn the basics of brush calligraphy! This class will cover the basics of calligraphy using brush markers. During the class, you will learn how to write a simple alphabet which can be used to personalize gift bags for family and friends, just in time for the holidays! No experience with calligraphy is needed to take this class. Registration required. 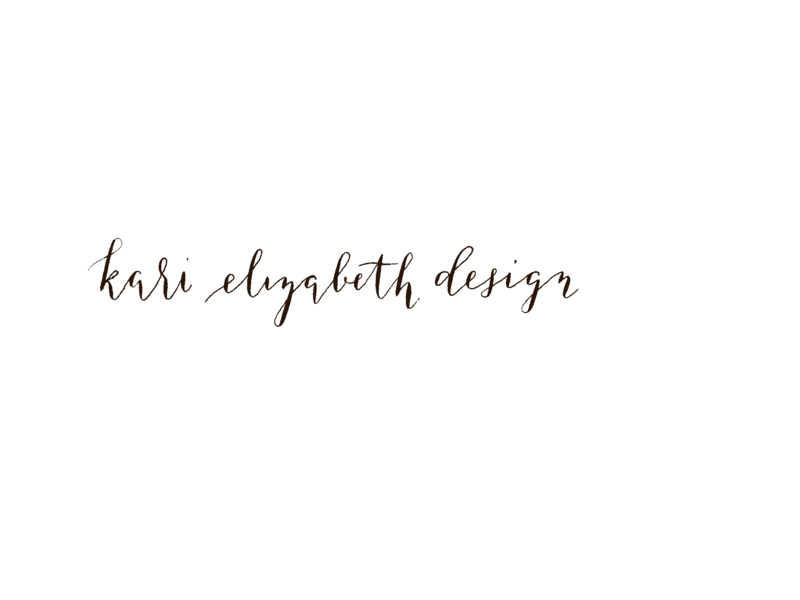 Kari Swenson, owner of Kari Elizabeth Design, lives in the South Wedge and is a self-taught calligrapher. She has a Masters in Arts Administration from Drexel University and works full-time for the Rochester Philharmonic Orchestra. Calligraphy started as a hobby and has turned into her creative outlet. She enjoys reading, binge watching Gilmore Girls, and eating ice cream whenever possible. You can see more of her work on her Instagram page.